Leeds United have completed the signing of midfielder Michael Brown following his release by Portsmouth. 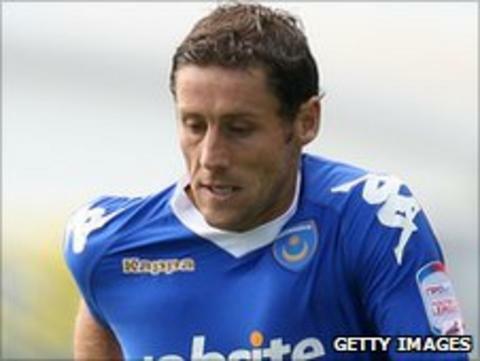 The 34-year-old, who was a free agent after leaving Pompey, has agreed a one-year deal at Elland Road. United manager Simon Grayson told the club website: "He has experience and know-how, and he has played at the highest level. "He is a player that I have long been interested in and I'm glad we've been able to sort it for him to come here." Brown has 524 appearances to his name since starting his career at Manchester City and has also had spells at Sheffield United, Tottenham Hotspur, Fulham and Wigan. He becomes Leeds' second signing of the summer, following the arrival of former Blackpool goalkeeper Paul Rachubka.